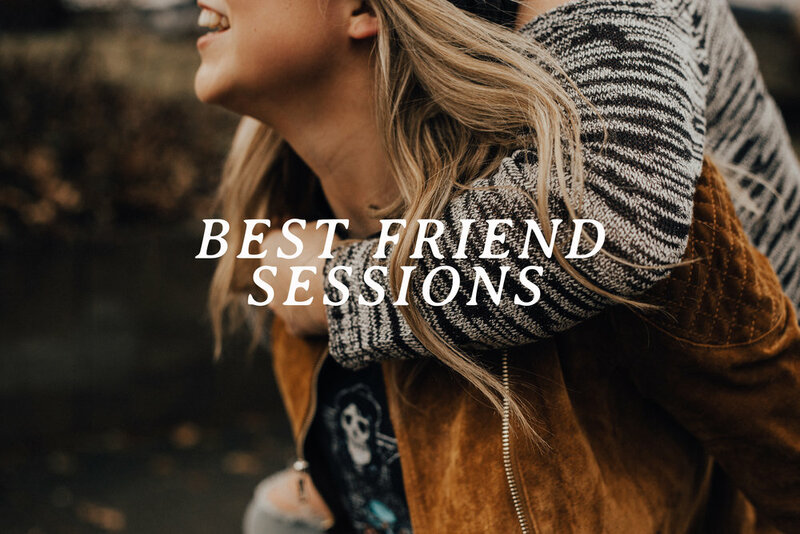 BFF SESSIONS — Rosemill Media is a Lifestyle Photography & Cinematography company based in Columbus, OH. a photoshoot with your best friend? Most of us aren't short of selfies with our BFF, but it's not always easy to get good photos together. That's where we come in. With the option to get pampered before your shoot so that you and your bestie don't have to lift a finger to get ready, or if you just feel like showing up, having a blast and getting some photos that will capture the authenticity and uniqueness of your friendship, we'd love to create some magic together! We aim to customize the session to fit YOU. A friendship like yours doesn't come along every day: let's document it. wall mounts from a professional photo lab with free shipping.